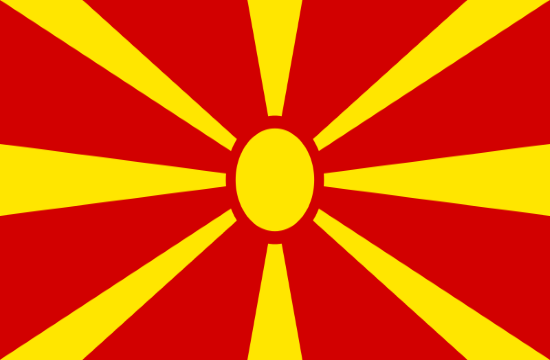 Arrivals by citizens of the former Yugoslav Republic of Macedonia (fYRoM) to Greece have dropped, from an all-time high of 3.023 million in 2015, to 1.031 million over the first nine months of 2018, naftemporiki.gr reports. In 2015, citizens of the country surpassed Germans, traditionally the biggest bloc of tourists to the east Mediterranean country , as 2.810 million Germans were recorded in that year - the annus horribilis of Greece's crisis era and the commencement of the migrant/refugee crisis in the eastern Aegean. During the corresponding period in 2015, the number of arrivals - the figure invariably includes multiple entries - from the neighboring country rose to 2.172 million, according to Bank of Greece (BoG) figures. The drop, from the 2015 record, is partly due to polarization, in both countries, over the "name issue", according to a study by Insete. The Tsipras and Zaev coalition governments, in Greece and fYRoM, respectively, have negotiated, signed and ratified (by the latter) the Prespa agreement to solve the fYRoM "name issue". Nevertheless, opposition in both countries is significant to the landmark agreement. During the first nine-month period of 2017, the number of arrivals from fYRoM rose to 1.47 million; 1.54 million in 2016.